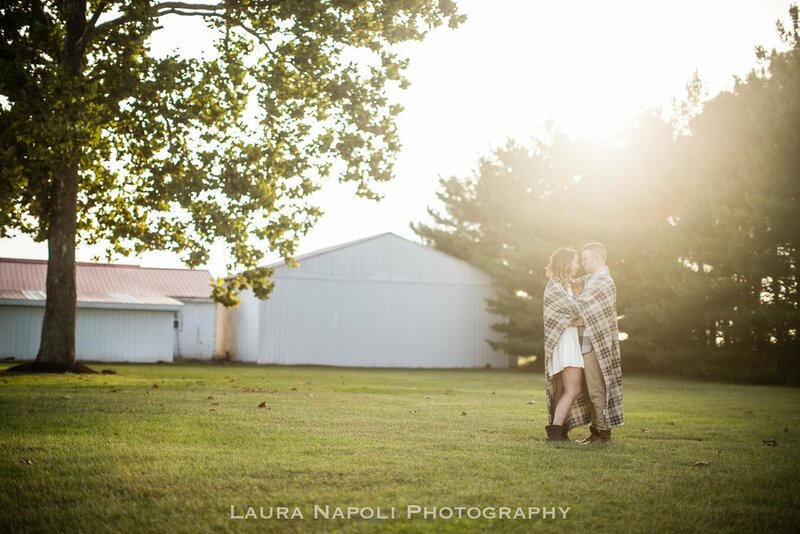 I had such a blast capturing Amanda and Jeremiahs engagement session at the beautiful Eagle Manor wedding venue in Fairton, NJ. 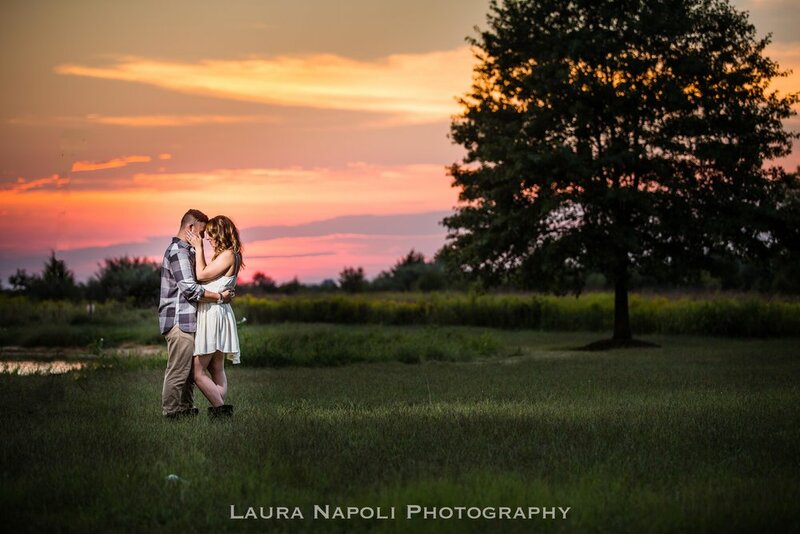 They are such a wonderful couple and I can't wait to capture their wedding this February at Running Deer! 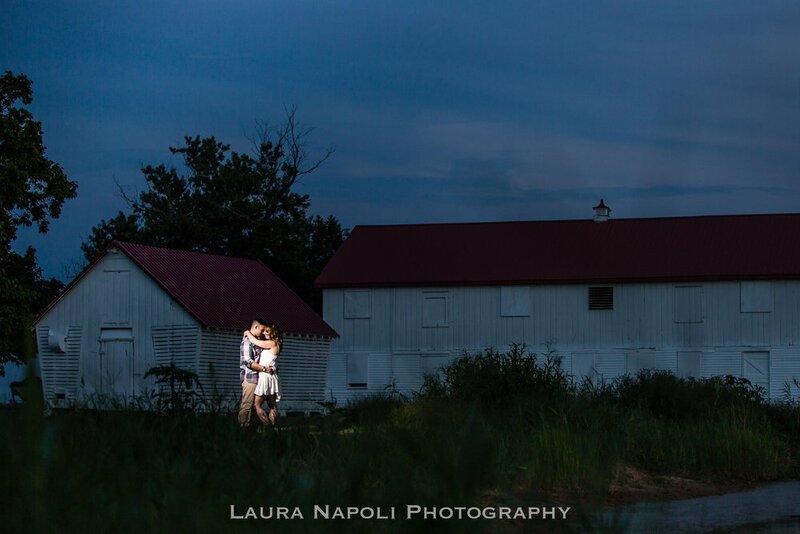 The Eagle Manor made such a breathtaking backdrop for their engagement photos, Jeremiah has actually hunted in the woods by the venue for years and now that they have recently opened it for weddings they knew they had to have their engagement session there! 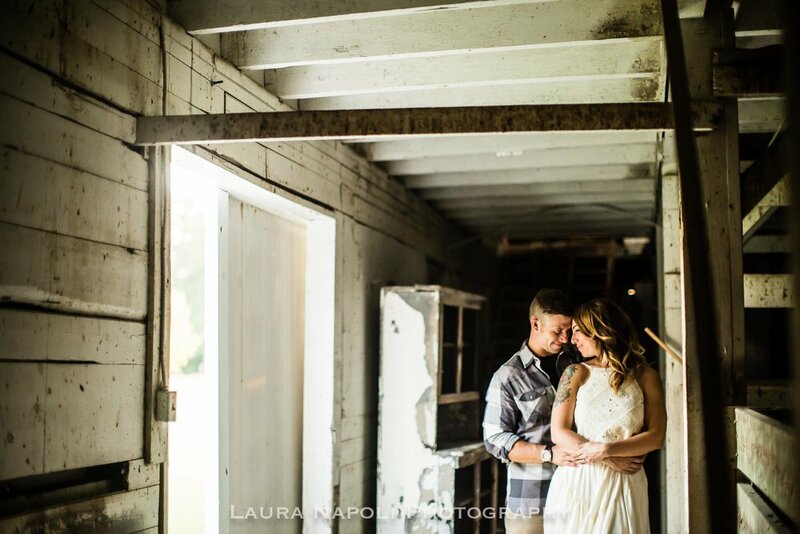 I hope to capture a wedding at Eagle Manor soon it is such a breathtaking venue and right in South Jersey!